As the name suggests, ‘Turkey’ Hard Red Winter Wheat is a tall, winter hardy cultivar, grown in the Great Plains. This wheat variety has a unique, rich, and complex flavor and excellent baking qualities. This particular variety can be traced to Crimea between the Black Sea and the Sea of Azov in the early 19th century and earlier to Turkey to the south of the Black Sea. Mennonite immigrants brought it to the United States in the early 1870s, introducing it to the areas surrounding Marian, Reno and Harvey Counties in Kansas. It became the dominant hard red winter wheat in Kansas and much of the Great Plains bread basket and was the major hard winter variety in the 1920s. Significant acreage was planted in Kansas until the mid-1940s when it was replaced with modern higher-yielding cultivars. 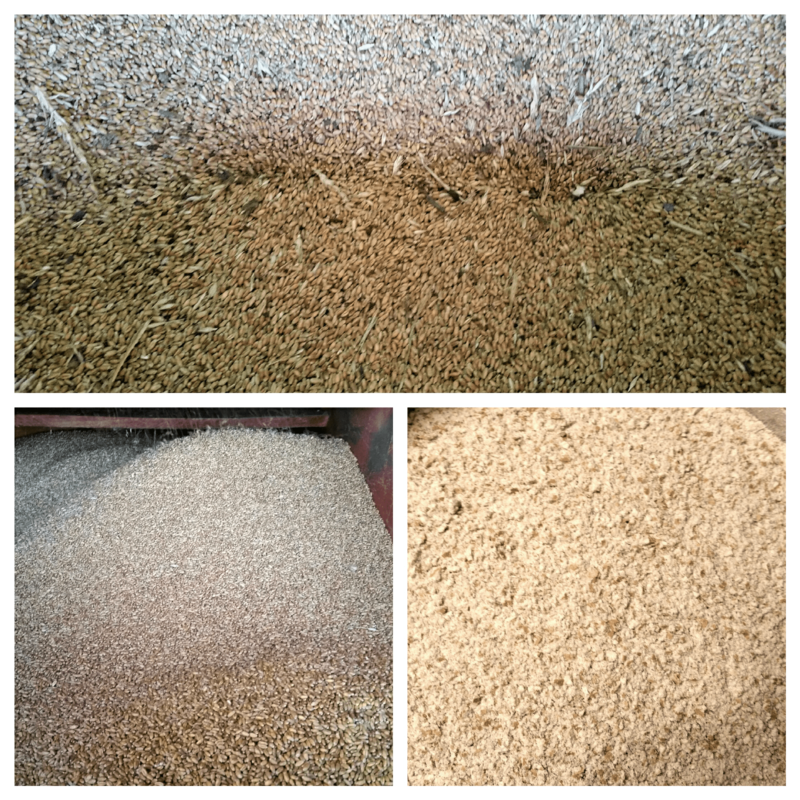 The wheat has excellent flavor, good protein quantity and quality. This entry was posted in 2019 Harvest, Main Menu, What's Available This Week?. Bookmark the permalink.